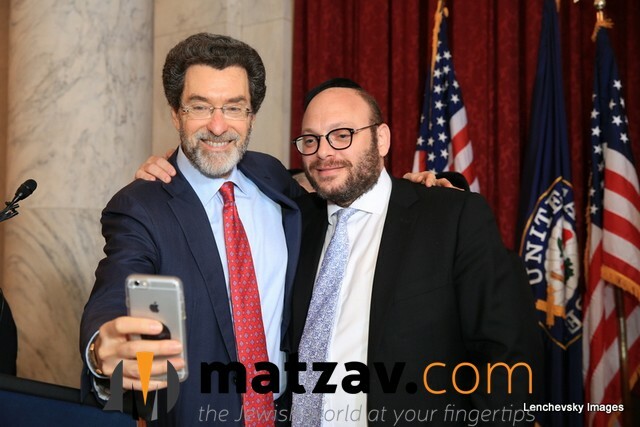 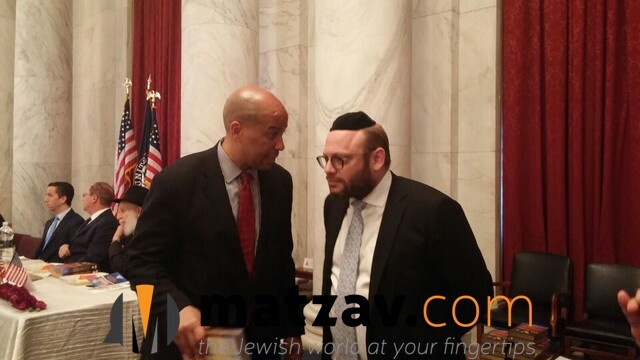 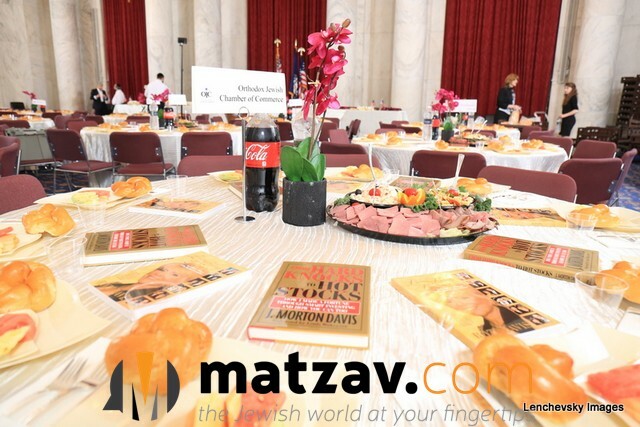 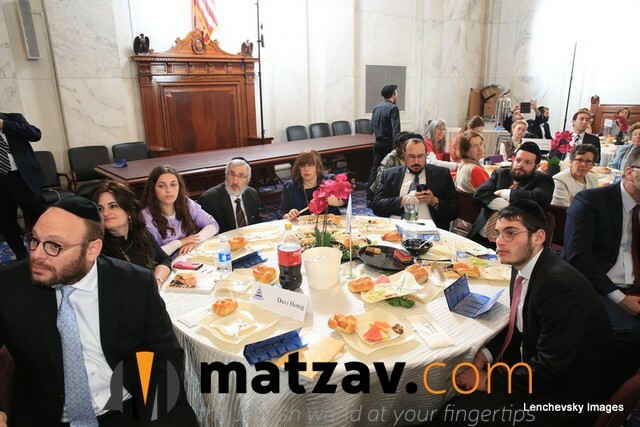 Several dozen entrepreneurs, activists and journalists from New York, New Jersey and Maryland descended upon the Russell Senate Building in Washington, DC, on Wednesday as part of the Orthodox Jewish Chamber of Commerce (OJC) delegation to the Jewish Heritage Month Celebration luncheon in the nation’s capital. 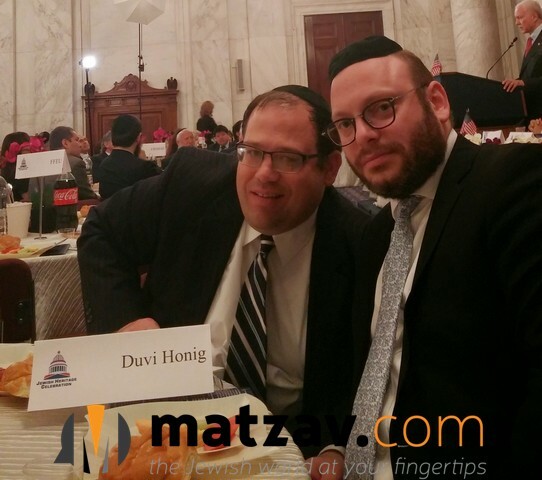 At the glatt kosher event, Duvi Honig, founder and director of OJC, was acknowledged for his tireless efforts to expand economic opportunity for Jewish community members throughout the United States and beyond. 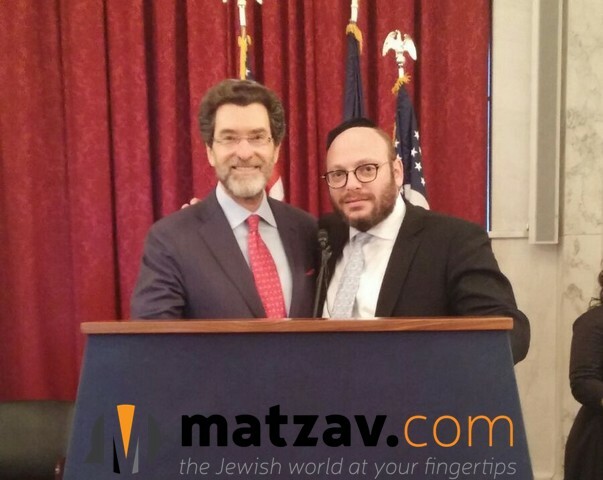 Jewish Heritage Committee Co-Chair and event emcee Greg Rosenbaum, a noted private equity executive, lauded Mr. Honig’s “incessant efforts” to help individuals network, start businesses, find jobs and pair up with qualified mentors. 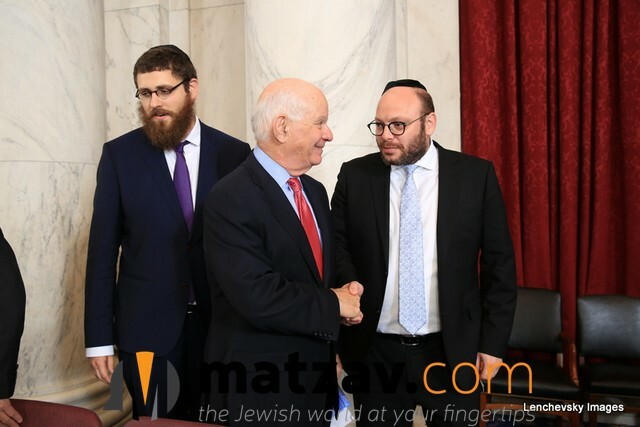 “He’s made a positive difference for America’s future and economic development,” Mr. Rosenbaum exclaimed to loud applause. 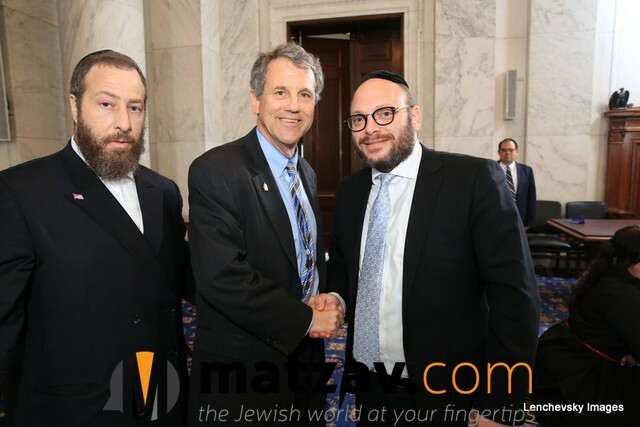 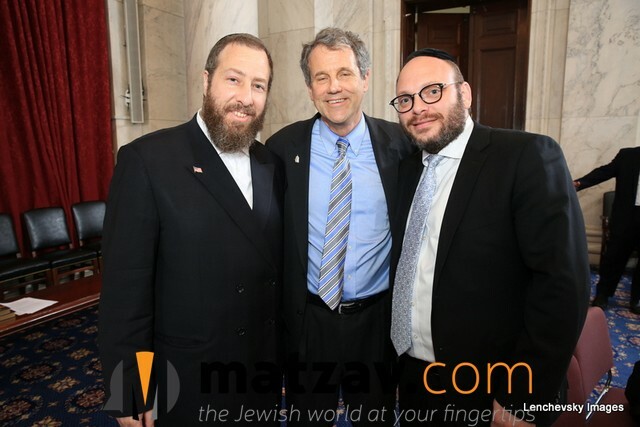 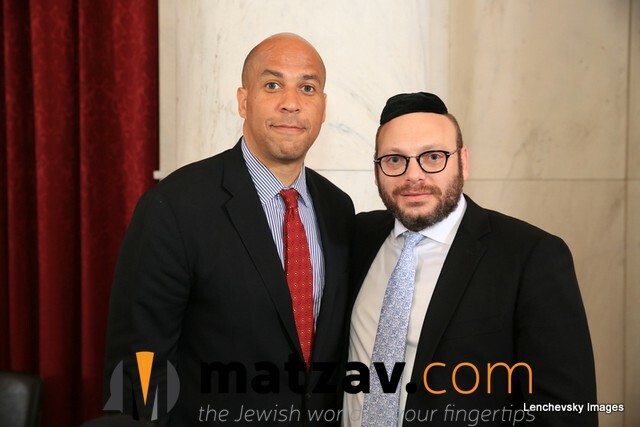 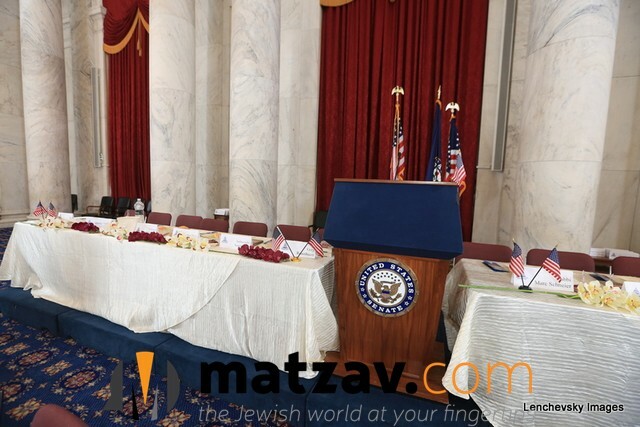 Nine prominent U.S. senators from both parties addressed the luncheon and heard from members of the OJC delegation about the various efforts of the sole chamber of commerce dedicated to the American Jewish community. 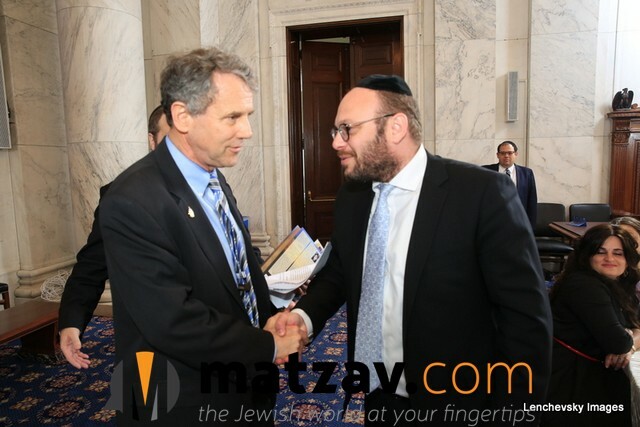 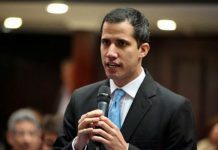 Senators in attendance were Orrin Hatch of Utah, Ben Cardin of Maryland, Johnny Isakson of Georgia, Cory Booker of New Jersey, Sherrod Brown of Ohio, Jeff Merkley of Oregon, Tim Kaine of Virginia and Jeanne Shaheen of New Hampshire. 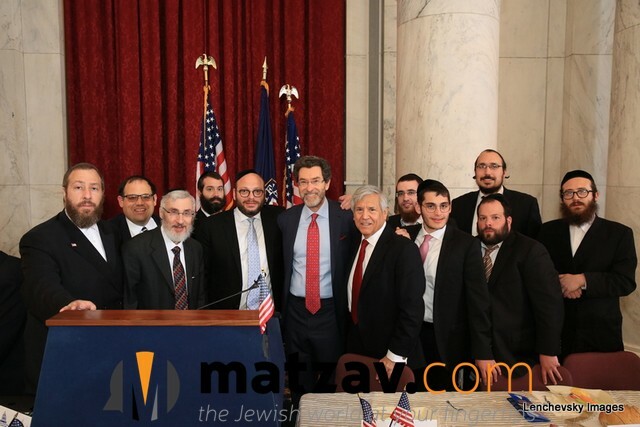 There were various other high ranking dignitaries who headlined the event and voiced admiration for OJC, including Norman Eisen, former U.S. ambassador to the Czech Republic and event Co-Chair. 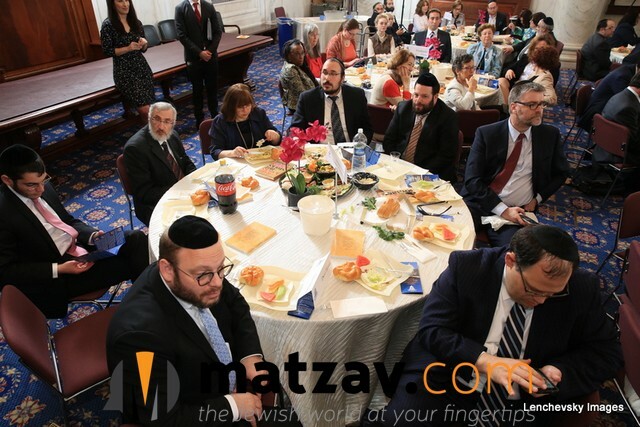 The luncheon was hosted by Ezra Friedlander, President of the Friedlander Group and Chairman of the OJC’s Public Policy Committee, and honored several leading contributors to Jewish community activism, business success and philanthropy. 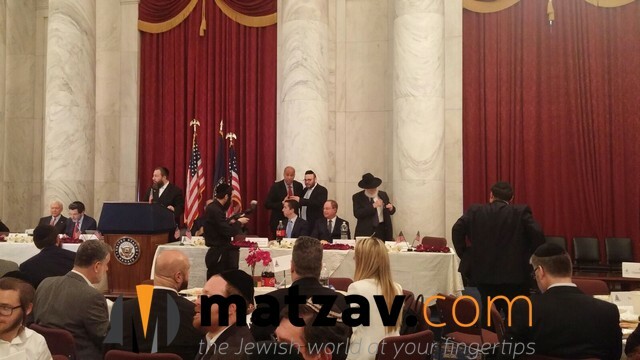 Honorees included Ukrainian native Rabbi Hillel Zaltzman, President of Chamah; Mrs. Ruth Lichtenstein of Project Witness; Rabbi Marc Schneier, President of the Foundation for Ethnic Understanding; Thomas B. Corby, founder of Corby and Corby accounting firm; and J Morton Davis of D.H. Blair Investment Banking Corp.
“I would like to thank Mr. Friedlander for giving us this historical opportunity to showcase our continuing efforts on behalf of the Jewish community and its economic success to such a prestigious audience,” says Duvi Honig. 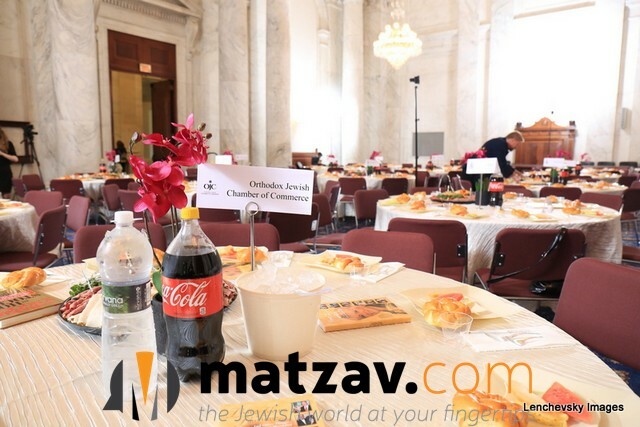 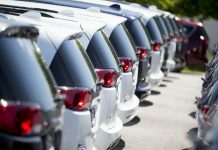 In just a few a days, on June 1st, the OJC will be holding its flagship annual event, the J-Biz Expo and Business Conference at the New Jersey Convention and Exposition Center. 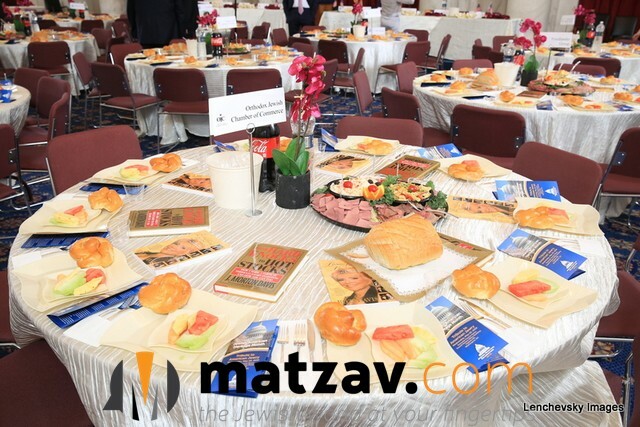 For more information, or to register to attend, please visit www.jbizexpo.com.